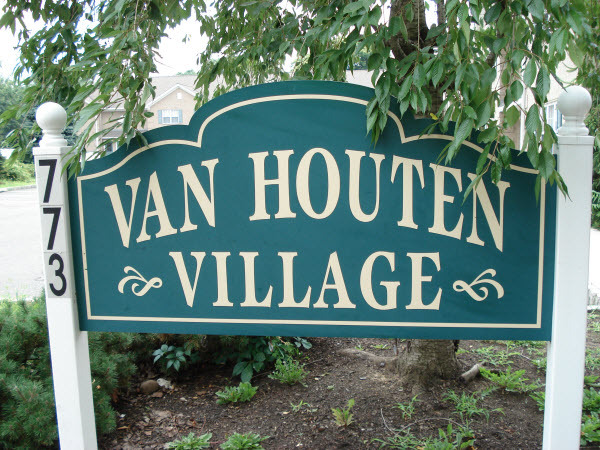 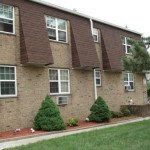 Van Houten Village is located at 773 Van Houten Avenue in the Athenia section in the heart of Clifton. 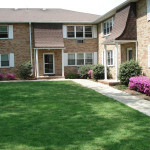 The property sits along an avenue filled with shopping, restaurants and entertainment. 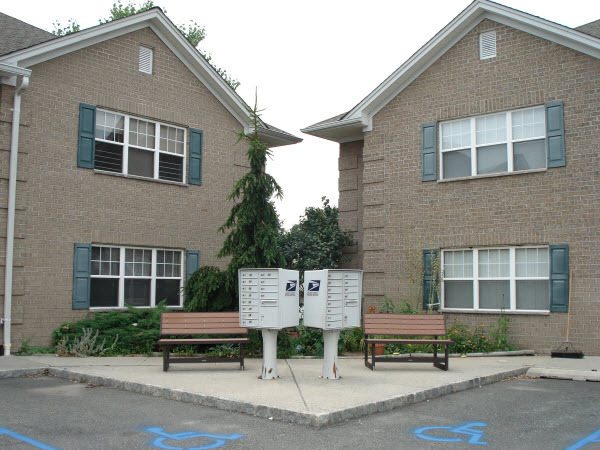 This community is ideal for those looking for large, modern apartments and professional landscaping including a community seating area. 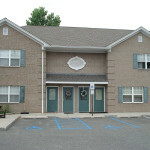 A washer and dryer are included in every unit as are wall to wall carpeting, large closets, and new kitchen and bathrooms. 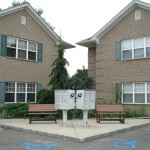 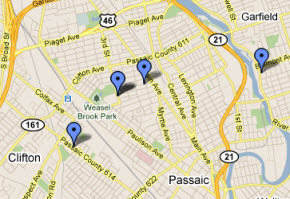 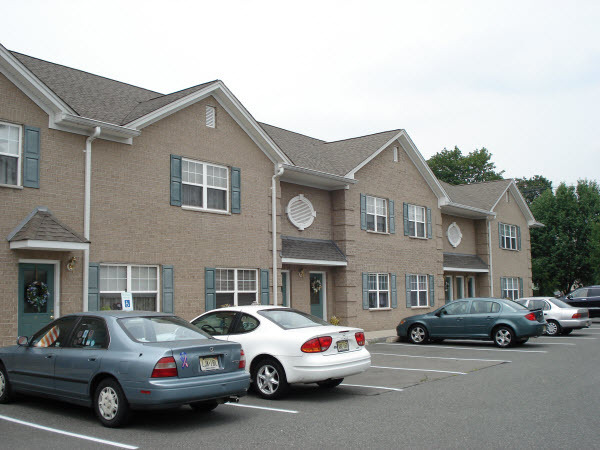 There is ample on-site parking for each resident. 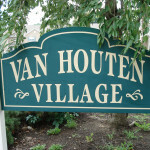 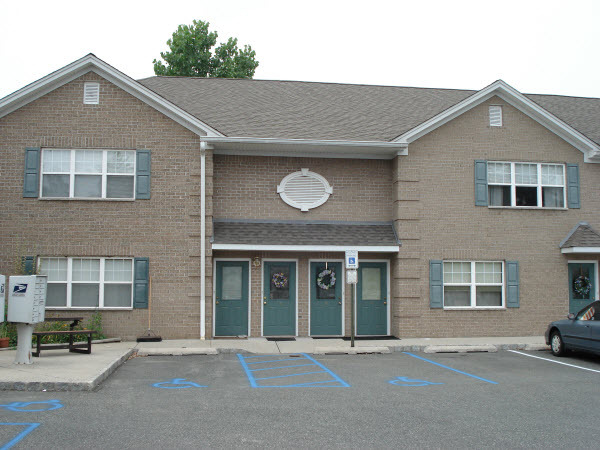 Van Houten Village is a 55+ active adult community. 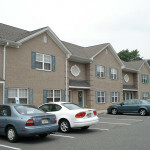 Please call (973) 473-3598 for availabilities.